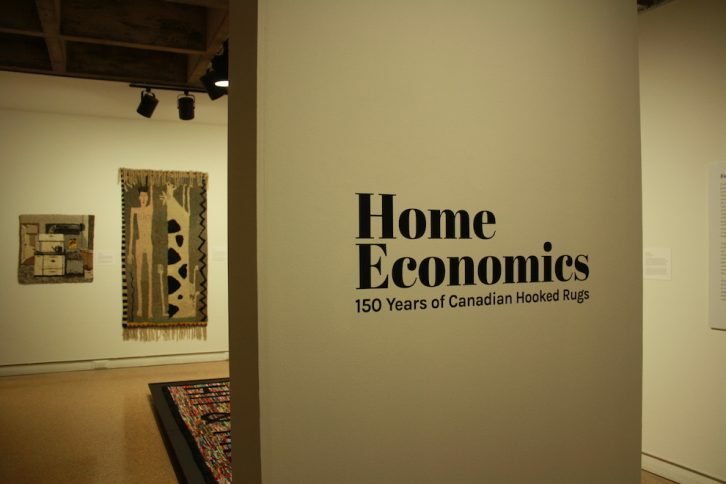 Hooked rugs have decorated Canadian homes for 150 years. Their maker’s names have been long forgotten and most of their work is worn from years of being stepped on. 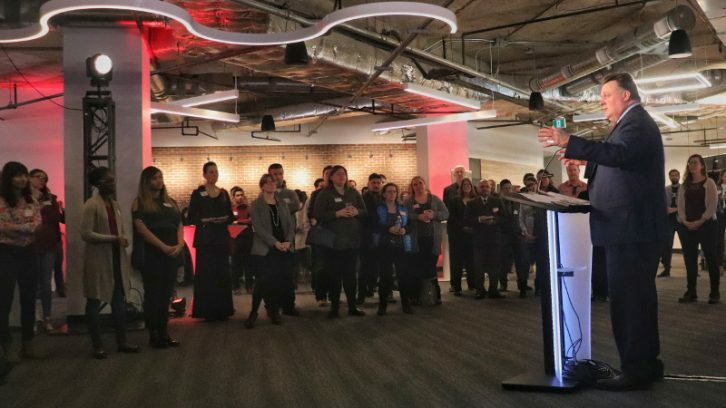 Visitors gathered on the weekend to see this vibrant history that has covered the floors of Canadian homes for generations. 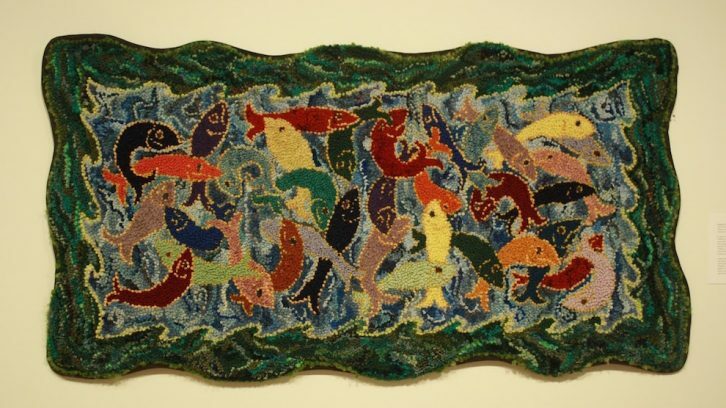 Nova Scotia’s rug hooking community – rug hookers as well as others who are simply interested in these “useful pieces of art” – keeps the tradition alive, says Roxane Shaughnessy. Shaughnessy, curator at the Textile Museum of Canada in Toronto, spoke about these rugs at the only Maritimes stop for the travelling exhibit. “It’s particularly exciting because this is the heartland of hooked rugs,” she says. 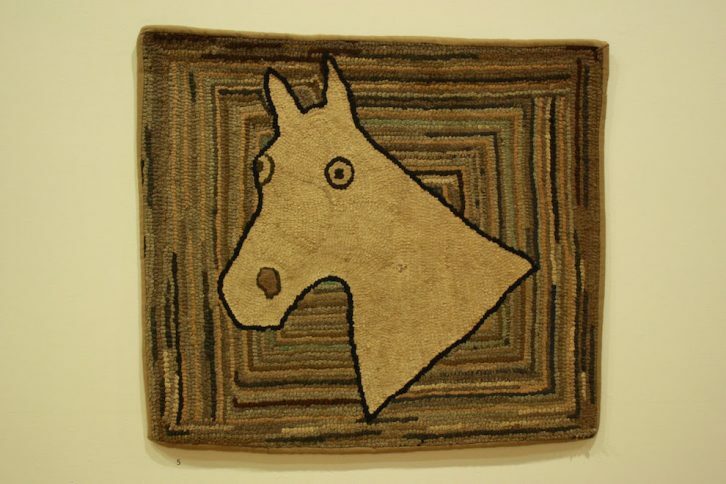 Pioneers made the exhibit’s earlier rugs in the 1800s, when cloth was scarce and leftover scraps were turned into the decorative floor coverings. 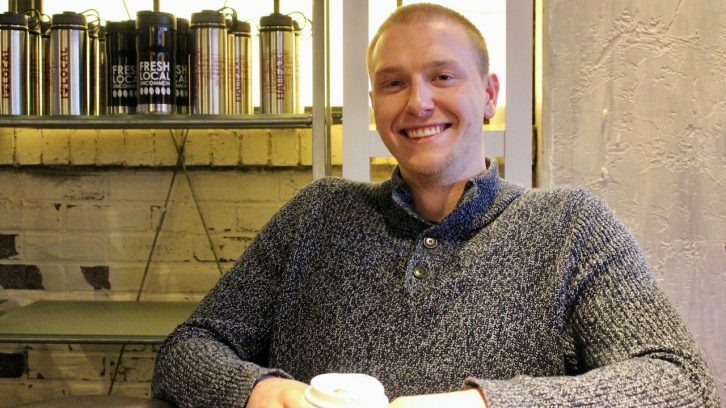 Makers designed their own patterns, taking inspiration from landscapes, flowers and farm life, says Shaughnessy. 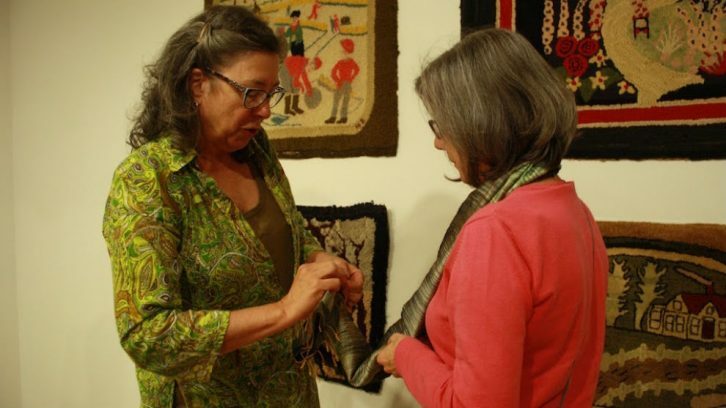 “Almost everyone in Nova Scotia has hooked rugs in their family,” says Ingrid Jenkner, the gallery’s director, “especially if they’re from a rural background.” She says the exhibit has attracted a lot of visitors since opening at the beginning of September. The exhibit progresses to rugs made as a “cottage industry” in the early 1900s. 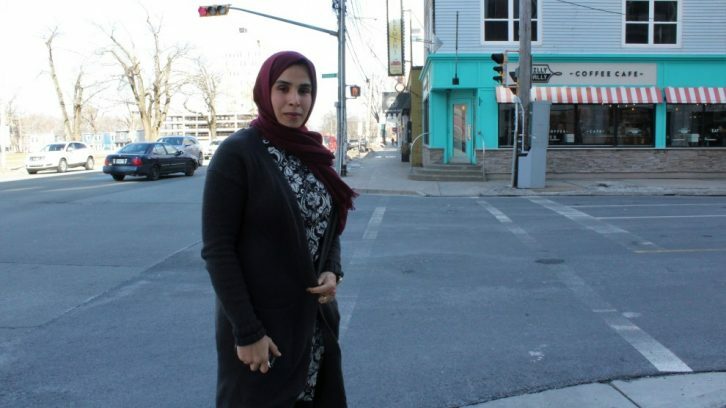 Some Canadians, particularly poorer women, hooked and sold rugs to supplement their family’s income. For example, in the 1920s and 1930s, the Cape Breton community of Cheticamp was home to a successful guild that produced rugs that were sold internationally. 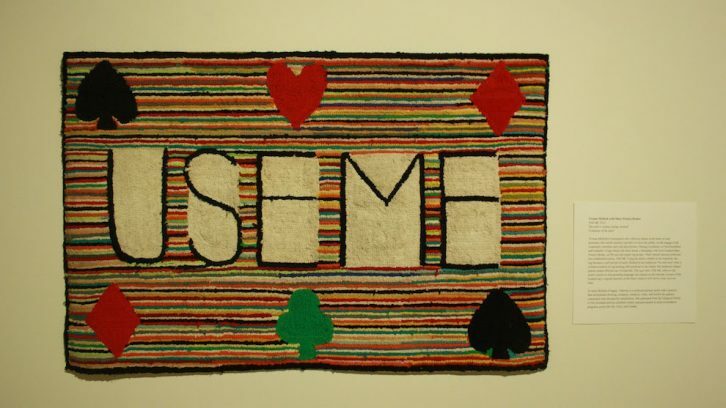 To Shaughnessy, these rugs represent women’s ingenuity and creativity, especially in hard economic times. 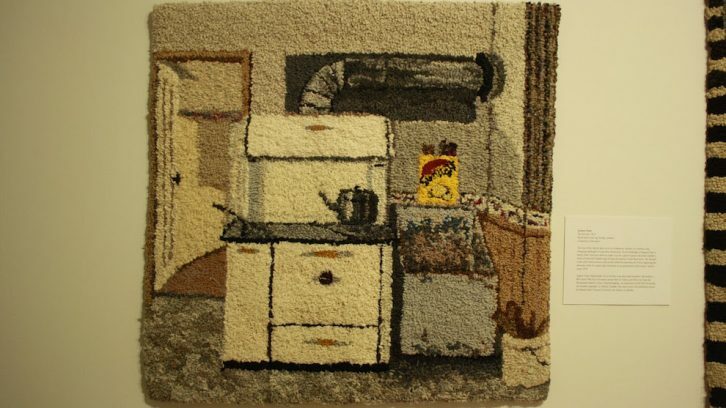 Some contemporary artists use hooked rugs to continue showing nostalgic scenes of rural Canadian life, such as farms and fishing. 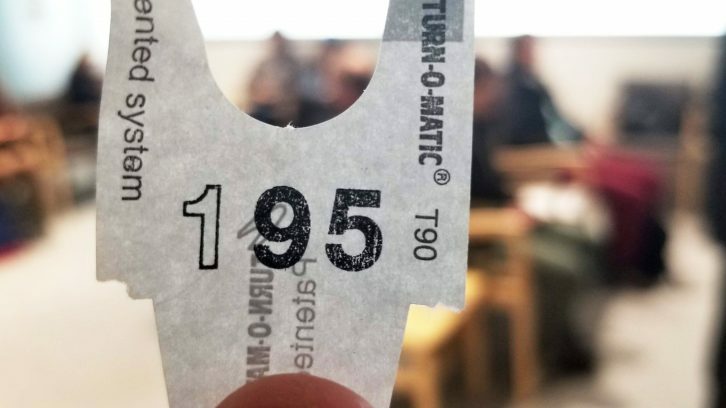 These rugs may never go on the floor, says Jenkner. 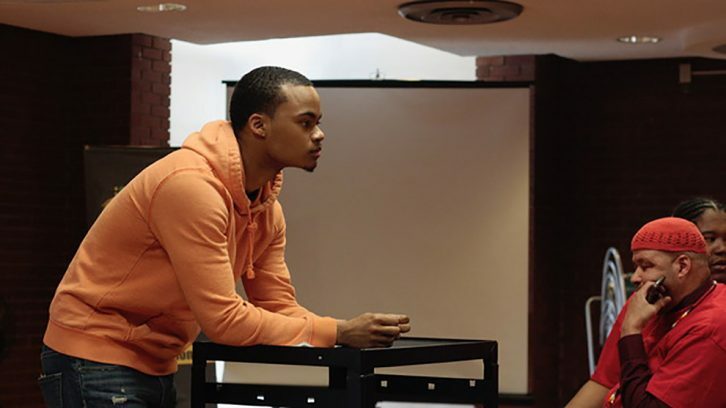 The exhibit continues until Nov. 6.